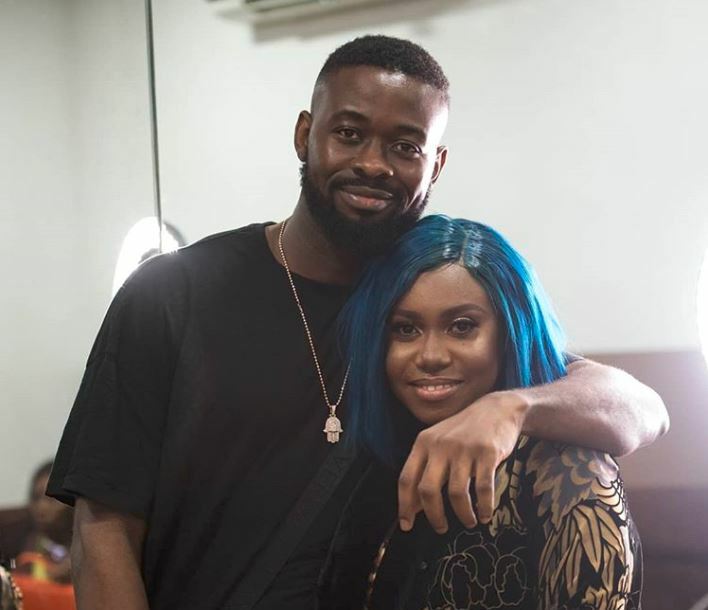 The potency of Niniola and Sarz’s partnership was certified on “Maradona”, one of the most defining Afropop songs of our era. The two have kept building their artists-producer relationship since, releasing subsequent hit songs like “Bana” and now their latest collaboration, “Designer”. 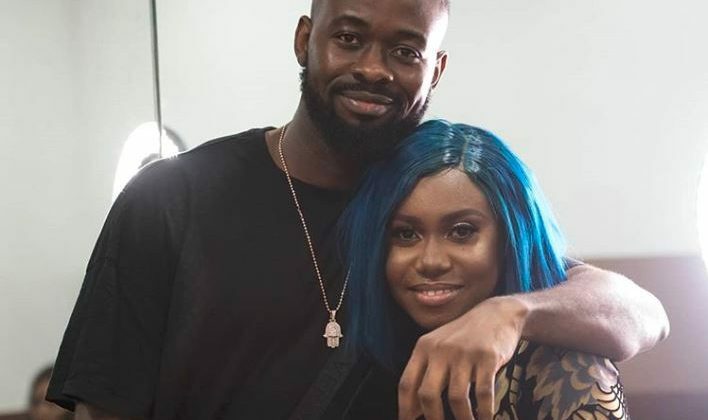 “Designer” finds Niniola in her more romantic elements as she confesses her unconditional love for a significant other over the pacy beat Sarz produces. The catchy synth baseline slinks into earworming horn samples as if in celebration of Niniola’s bright and cheerful emotions towards her lover. Singing, “Boy I Like The Way You Do Me” for the chorus, she pulls off yet another unassuming love song with suggestive lyrics for adult audience. You can stream “Designer” below.